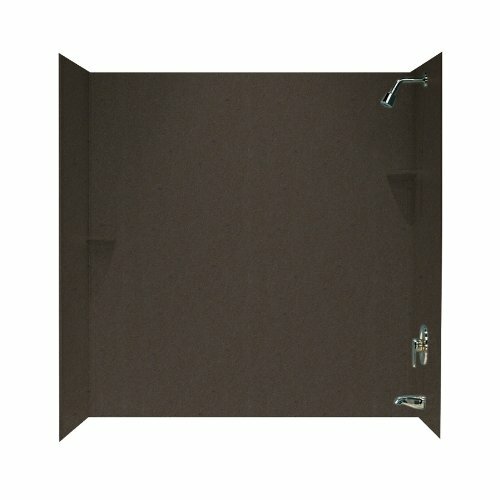 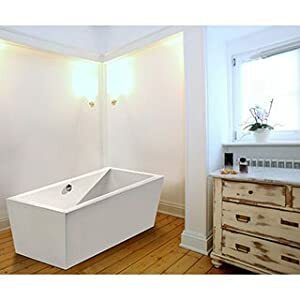 Swanstone SS-60-3-124 Solid Surface Bathtub Wall Panel System, 30-Inch x 60-Inch x 60-Inch, Canyon, 3-Piece | Steam Shower - Bathroom Showers- Infrared Sauna - from SteamShowerDealer.com | SteamShowerDealer is your #1 source to buy designer and comfortable steam showers, steam spas and Infrared Saunas and accessories at discounted prices. 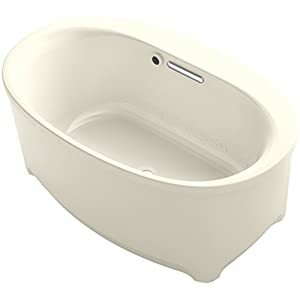 Whilst your budget calls for recent, inexpensive bathtub answers, Swan has choices. 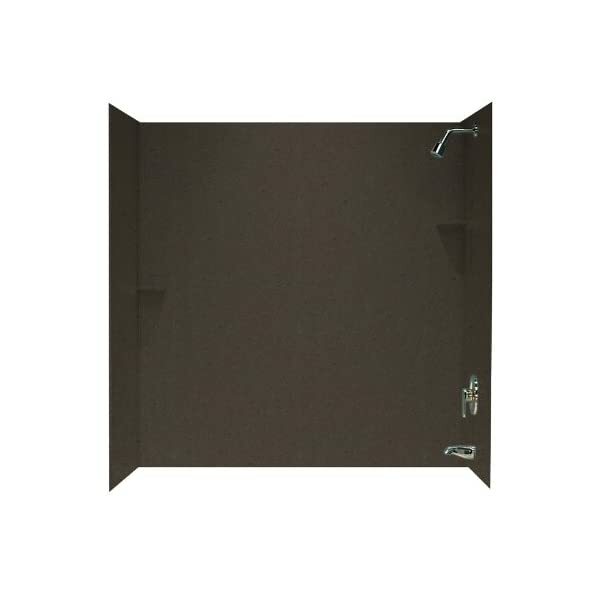 Our compression-molded fabrics are non-porous, highly sturdy and won’t mildew or mould. 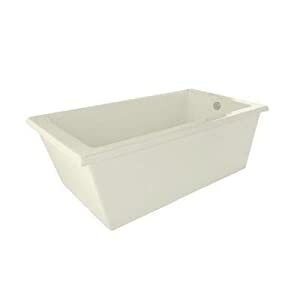 For tubs, baths and shower walls, you can to find our Swan merchandise are inexpensive, wear-resistant, simple to deal with – and we quilt them with the trade’s absolute best warranties.